PERSONAL DVD TO TAKE HOME As part of your ski or snowboard training, you will get video taped on the mountain each day you are here (weather permitting). Video is an essential tool that has helped all top athletes to achieve success. We will analyze video of your own skiing or snowboarding with your coach each day to help you maximize your learning on the hill. Most people are visual learners, and video is an invaluable tool to show athletes what they need to do to work on. 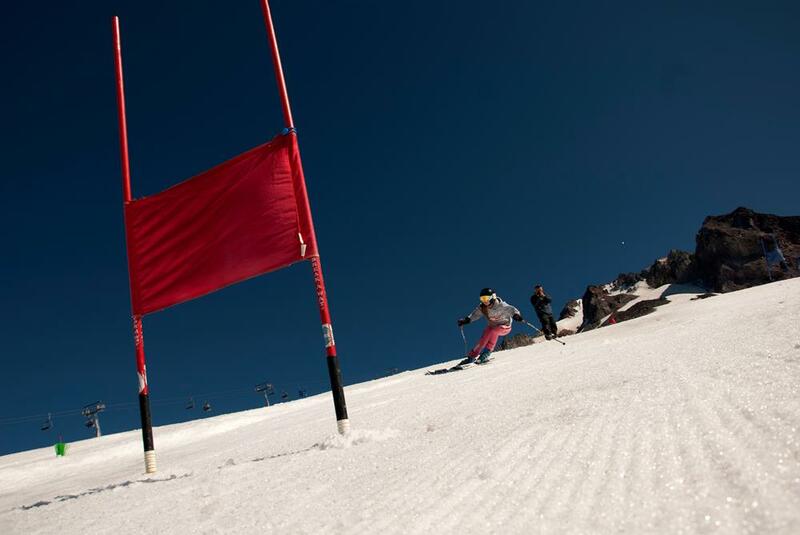 And you freeride snowboarders and freeskiers can re-live all those great jumps, boxes and rails from the terrain park! You can purchase a DVD copy of YOUR personal training runs to have at home with you and analyze it on your own time with your coach back home. 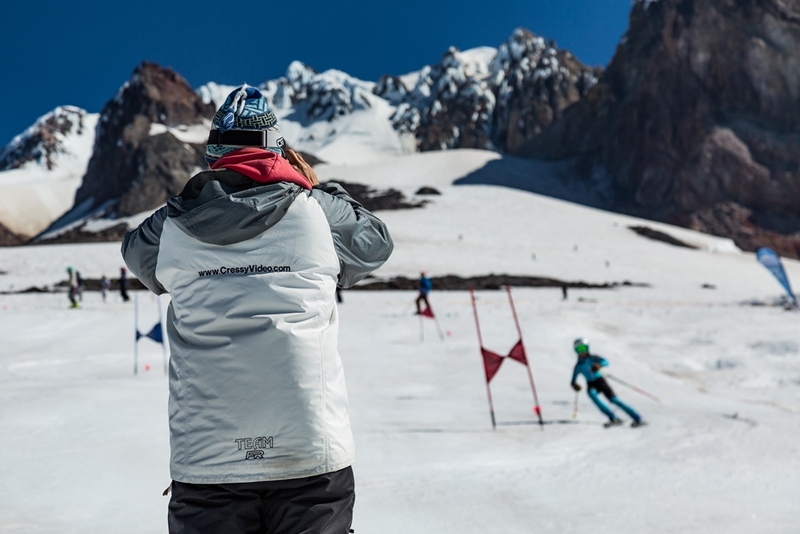 *The DVD you order will include all the footage from your entire ski or snowboard group, not just of you. 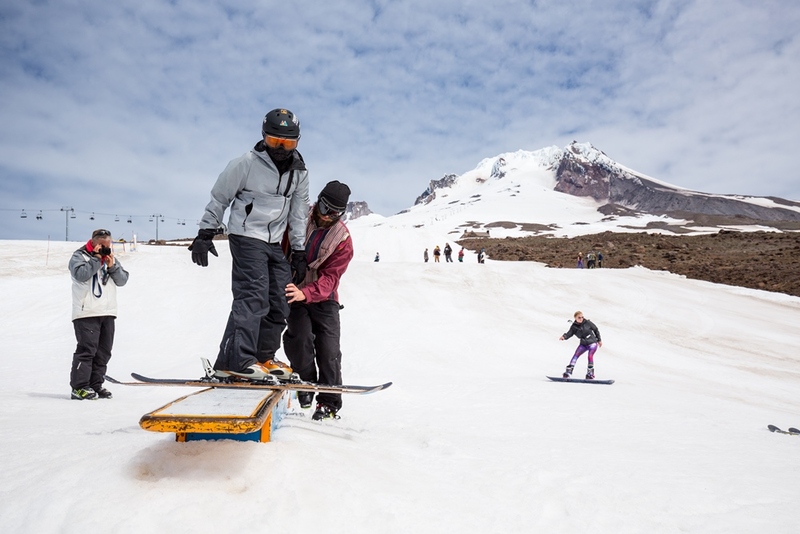 Click here to download a copy of the Summer ski/snowboard camps video order form. 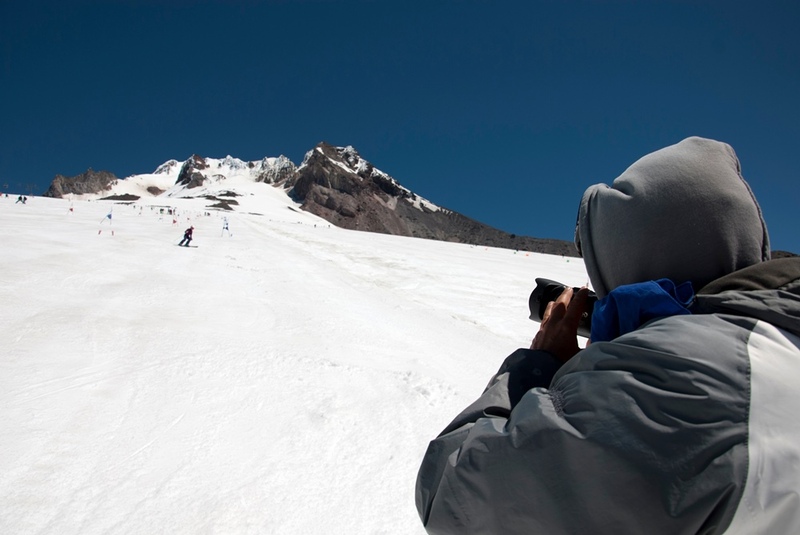 Robin, our head video man, was a Mt Hood Summer Ski Camps camper back in 1982 when he was 16 years old. He remembers that they shot video of the on-hill training back then with a big bulky video camera, but there was no opportunity to purchase a video tape to show mom and dad when it was time to go home. Fast forward a few years, and now Robin makes it possible to have something that campers can take home to show off to their parents. You'll need to write down the name of your coach or coaches on the video order form. If you forget the name of your coach, you might find him/her here: Questions? Or would you like to order over the phone? Call Robin Cressy, the camp video man (971) 570-3171. I just need your name, mailing address, which sessions(s) you were at camp, the name of your coach(s), and a Visa or Mastercard. E-mail: Robin Cressy I will make your DVD disk and send it out via first class mail, within 48 hours of my receiving your order.